Aer Lingus Cargo – Providing International airfreight services to some of the World’s largest companies. Express freight, live animals, perishables and bulk parcels and mail post is just some of the cargo services offered. 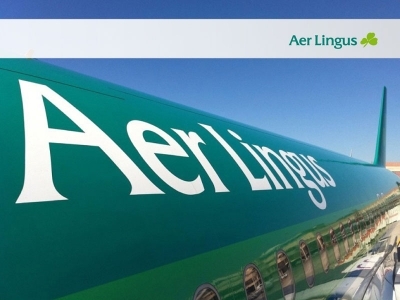 Aer Lingus has partnered with IAG Cargo ‘International Consolidated Airlines Group’. With a network of 5 airlines that serve over 10,000 businesses from all around the World, IAG Cargo is one of the top ten cargo carriers. Utilizing a modern 500 strong aircraft fleet delivering to 350 destinations that equates to over 15,000 flights a week. Note: Aer Lingus has changed it’s website address and now uses the main consolidated website of IAG Cargo.